Empress of the Shatta Movement Empire has indicated that Shatta Wale has created fake people around him who do not tell him the truth. This comment comes after the two in the glare of social media users are washing their dirty linen. 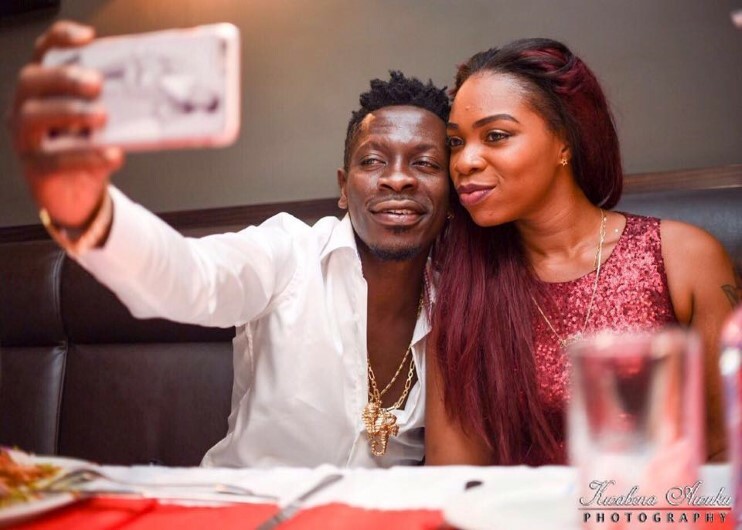 Shatta Mitchy in a thread on Facebook has revealed that the Dancehall King has pulled a gun on her for more than three times but she chose to keep it. She added that although people around Shatta Wale do not like something he does, they hail him because they want to stick around and not because they love him.